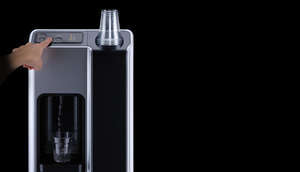 Direct chill water system - Borg & Overström Direct Chill utilises innovative technology to chill water instantly. We recommend this system for more demanding environments because of its optimum dispense performance and unrivalled hygienic qualities. 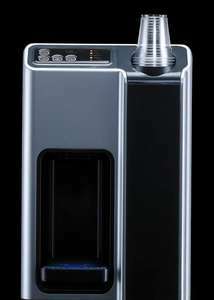 Superior to the gravity fed Reservoir system, Direct Chill technology chills water on demand for the ultimate drinking experience.